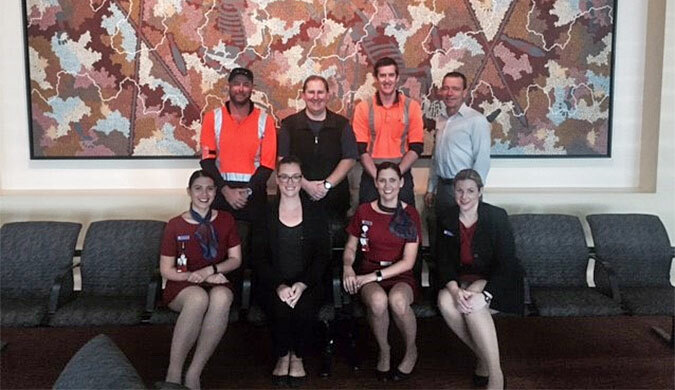 The Department of Trade, Business and Innovation has teamed up with Industry Delivered Training to provide a nationally recognised qualification for airport ground handlers in the Northern Territory. 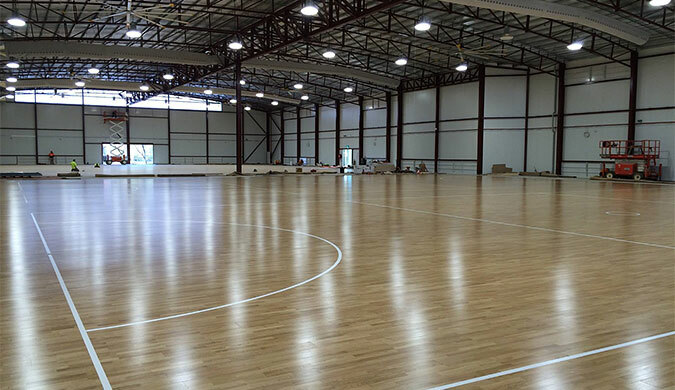 The new Alice Springs Netball Stadium is nearing completion, just in time for the 30th anniversary of the Alice Springs Masters Games from 8 to 15 October. 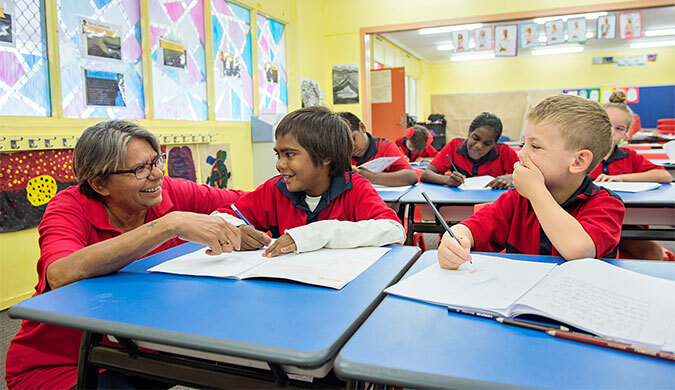 Literacy and Numeracy Essentials (LANE) will soon provide a consistent and explicit teaching model across Northern Territory (NT) government remote schools. 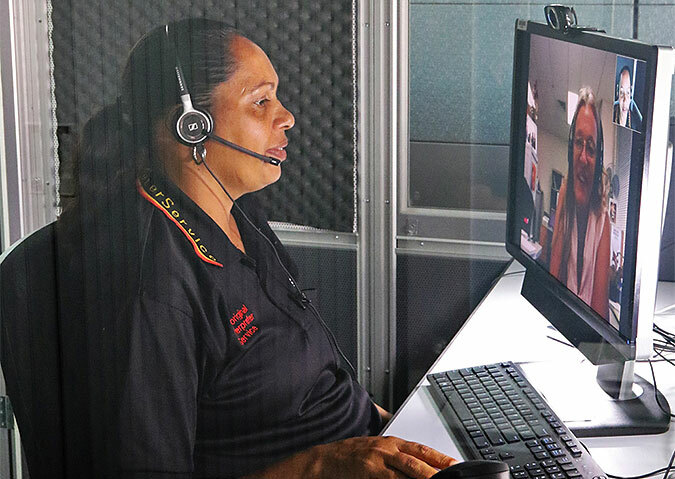 The Aboriginal Interpreter Service (AIS) is excited to have launched its new on-demand phone and audio-visual interpreting service in August, initially providing access to interpreters in at least seven major Aboriginal languages across the Northern Territory (NT). The new $5.5 million Larapinta Child and Family Centre has been officially opened in Alice Springs. Work has commenced to replace the track safety fence and upgrade the water reticulation system at Arunga Park Speedway.